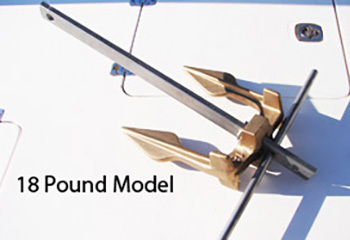 We have been forging Sea Claw quality anchors at our foundry for over 20 years. 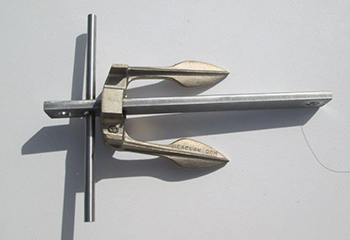 Others have tried to copy our anchor and even market their inferior product by the same name. 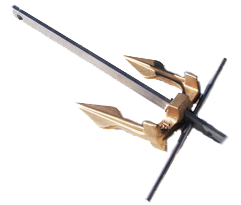 "Sea Claw Anchors." Don't be fooled. 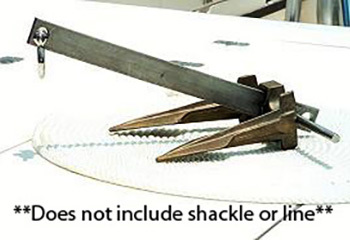 When their product breaks, our "Sea Claw" name suffers. 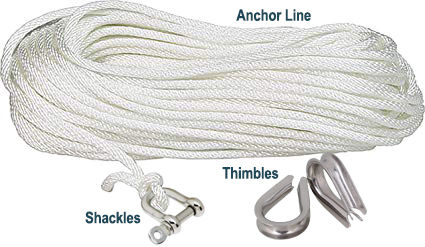 Our Anchor comes with a Stainless Steel Bar and a Bronze Fluke. 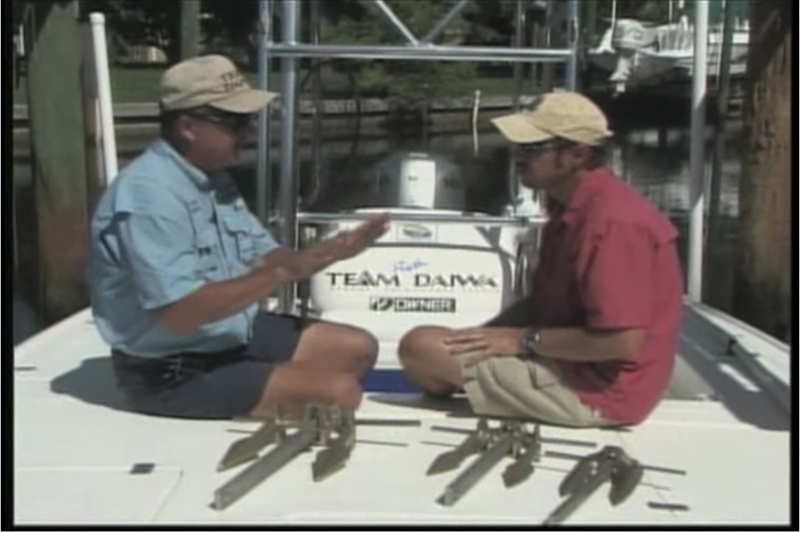 All of our anchors include a limited lifetime warranty. 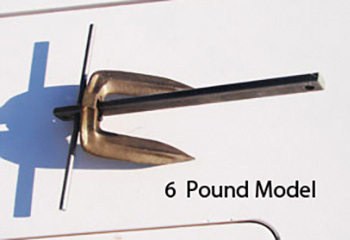 Why You Should Have The "Original" Sea Claw Anchor? or by texting Kevin at 941-468-4796. We accept Checks, Paypal and Credit Cards for payment.